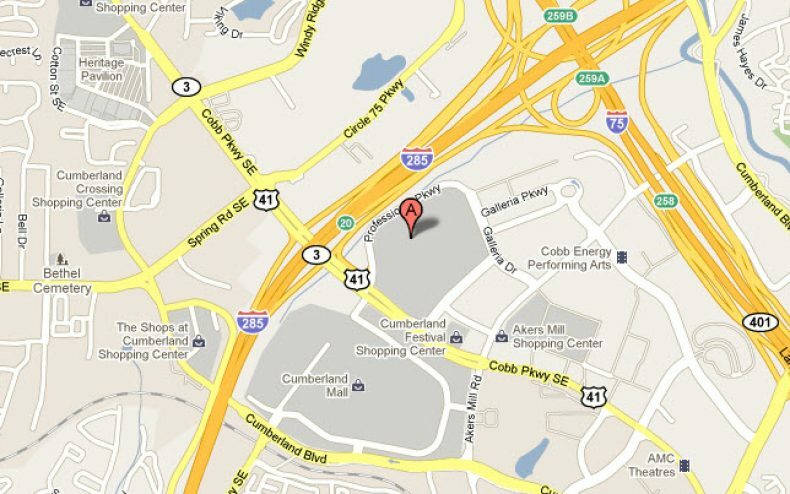 The filming will continue near the Cumberland Mall for the second season of The Walking Dead. Several streets will be closed on Monday so the show can continue filming amongst the back drop of the area that has become well known to the show’s fans. The Cumberland Mall along with the Cobb Galleria Centre will see some change in traffic patterns as the producers try to get more filming out of the way. It is expected the closure of the streets around the area will be closed from 5am to about 9pm. We can expect that due to the area having a mall and other businesses that it will be flooded by fans trying to catch a glimpse of both the filming and of their favorite Walking Dead characters. 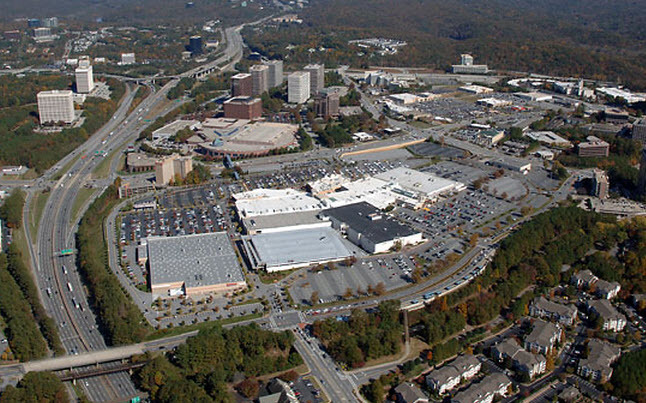 Among the closures in the Cumberland Mall area include Cobb Galleria Parkway from Akers Mill Road to Cumberland Boulevard; Riverwood Parkway from Cobb Galleria Parkway to Cobb Parkway; and at Cobb Parkway and Riverwood Parkway. There will be signs and billboards posted in the area of the Cumberland Mall that will give commuters some direction about the changes to the traffic and detour information. Commuters are expected to see the signs posted along the Cobb Galleria Parkway that runs right by both the Cobb Galleria Centre and the Cumberland Mall. 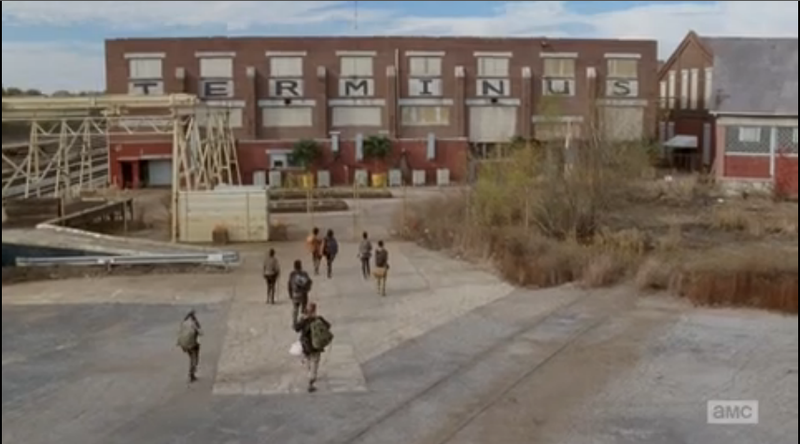 The Walking Dead was last season’s most watched drama by capturing the 18-49 year old group. The show is based up the zombie apocalypse and tells the story of the people surviving and their quest to find answers and to stay alive. While filming for the show now proves more difficult due to the stardom of show, at least for now, it continues in the Atalanta area. We will have to see tomorrow what kind of traffic and fans are brought to the Cumberland Mall area to witness the shows continuation. Its popular because “surviving” is what the American People have to do right now. Its an unconscious motif. Does anyone know when the second season of walking dead comes out on video? I wanted to buy it.